Hello wine lovers and happy wine Wednesday! I hope your week has been a great one so far! I am currently up in Penticton on my B.C. VQA “Apprentice” training sessions. As of this afternoon, if my palate and my nose don’t go sideways on me, I will be a panelist. It has been an amazing experience so far. The coordinator, Lorrie Zander, is incredibly organized and encouraging – a perfect combination. 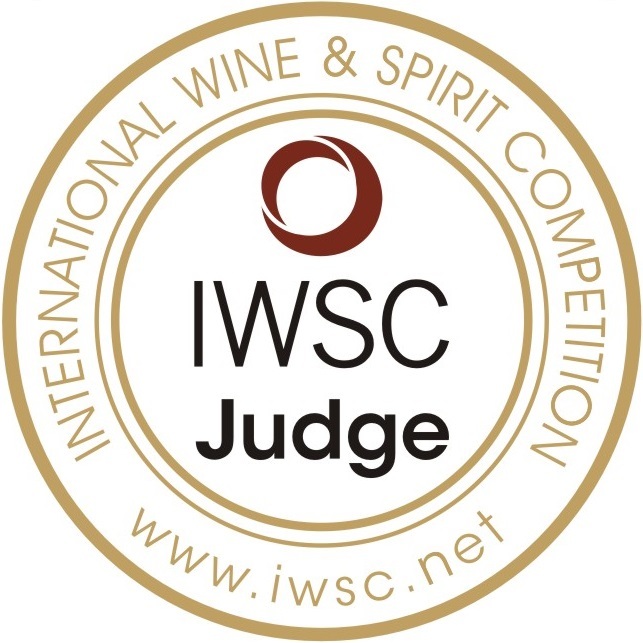 I was in my own little booth for 3 hours assessing and trying to detect wine faults on completely anonymous and blind wine samples. Of the 30 we tried, there was only one that was rejected…I feel quite thankful to be a part of this process and am happy to support the B.C. wine industry. I visited Upper Bench Winery and Creamery on my trip this time and was kicking myself for not doing so earlier. 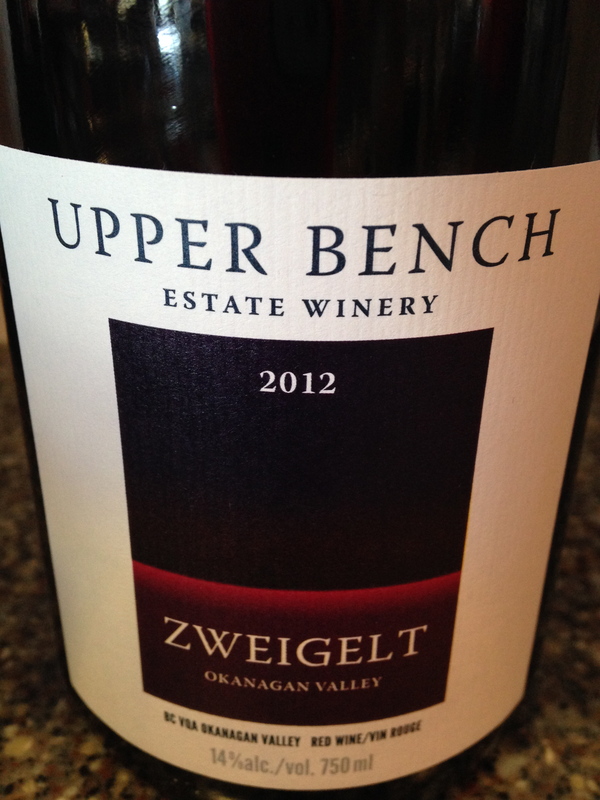 I first encountered Upper Bench Winery at the Naramata Bench trade tasting last month in Vancouver. I loved their white line up and was intrigued with their reds. On my trip to the winery, I chose the Zweigelt to try and review for my post this week. It has a bright ruby-red colour in the glass with great legs. On the nose, there were aromas of black cherry, blackberry, liquorice, baking spice, and black current…seriously – happiness in a glass. On the palate, this Zweigelt is dry with medium tannin, medium plus acidity, and the taste on the palate mirrored the aroma profile on the nose with a nice lingering finish of black cherry with some nice vanilla accents. This is a GGG “Hell Yes” wine indeed. Have you ever heard of Zweigelt? It is an Austrian red wine variety that is a cross between St. Laurent and Blaufrankisch. B.C. is one of the main growers of the grape outside of Austria. This is an excellent example of trying something out of the ordinary and being thrilled that you did! It retails for $25 and is worth every penny. 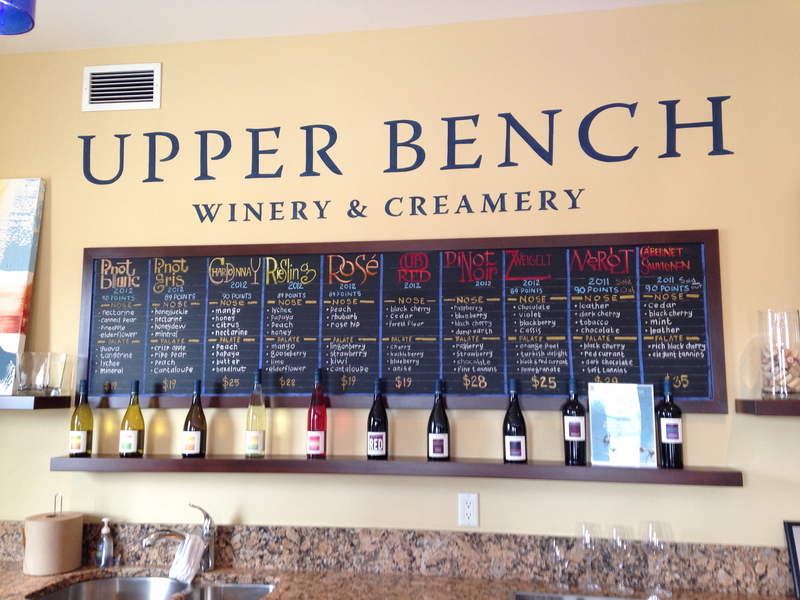 Upper Bench Winery and Creamery, as the name suggests, specializes in both wine and cheese and they make both on site. 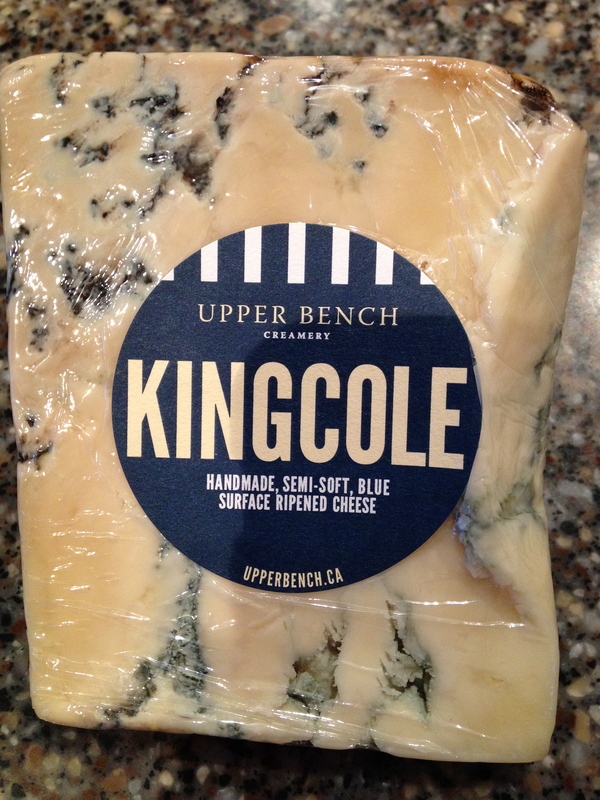 I took home a ‘King Cole’ blue cheese to pair with the Zweigelt and it was a wonderful pairing and a huge hit with my Dad and Beth whom I stay with and visit when I am up in Penticton for the B.C. VQA panels. Next time you are up in the Naramata or Penticton area – do yourself a favour and visit Upper Bench Winery and Creamery…you will not be disappointed! That is it for me – I wish you a wonderful week ahead filled with great wine and great conversation.